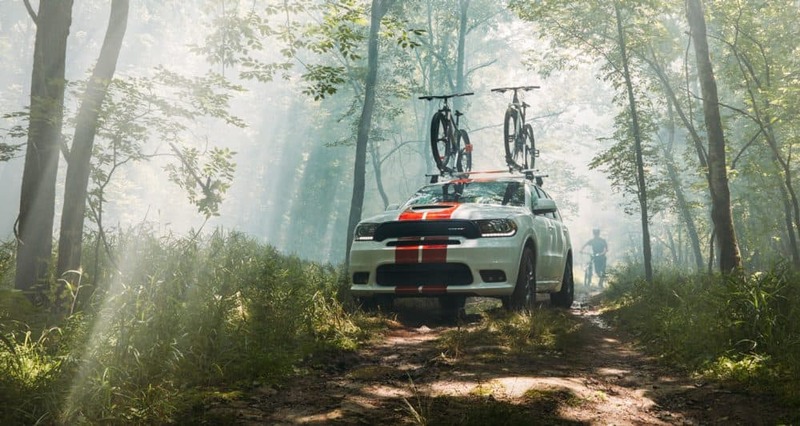 Power is just a part of the legend of the Dodge Durango. Year in an year out, this SUV pushes forward as the king when it comes to space, towing ability, and power. 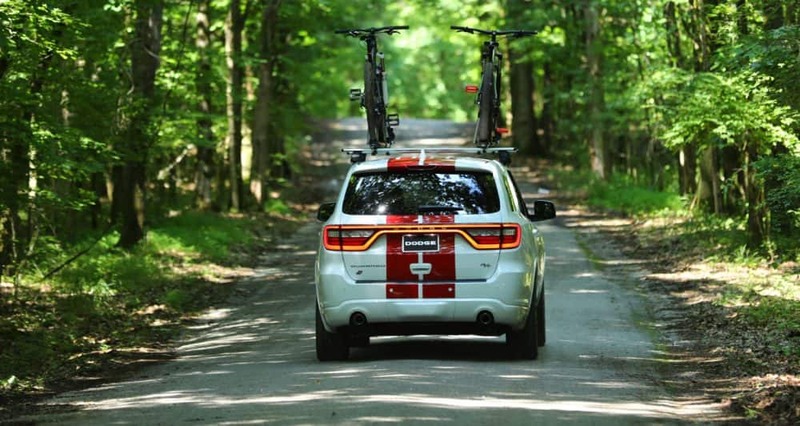 The 2019 Dodge Durango doesn’t feature any major changes, although there is the addition of a 19-speaker Harman Kardon stereo system, which is now optional! 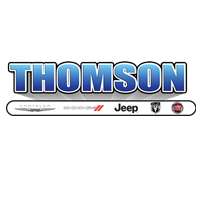 Other than that, the three rows of seating are spacious, the towing ability is exceptional, there are impressive off-roading capabilities, and the main touchscreen is one of the best being offered. 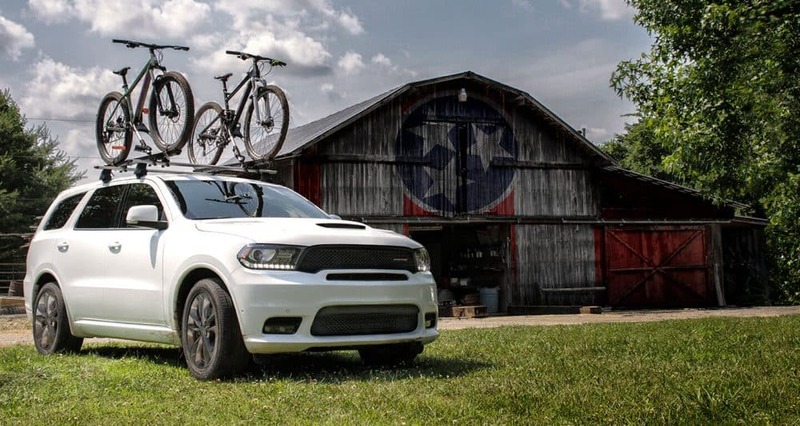 You can’t go wrong with the Durango, and the 2019 model just further shows off the excellence that this SUV’s design shows off. 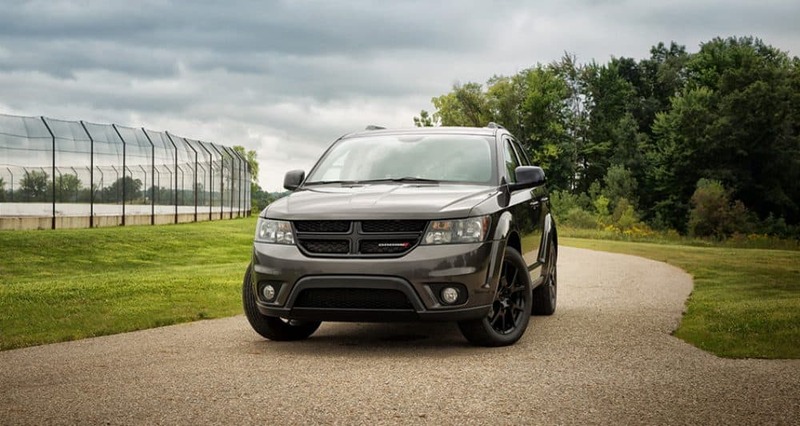 If you want to learn more about what the 2019 Dodge Durango comes with, keep reading down below where we’ll go over the engines, trim levels, and safety features. What are some safety features? 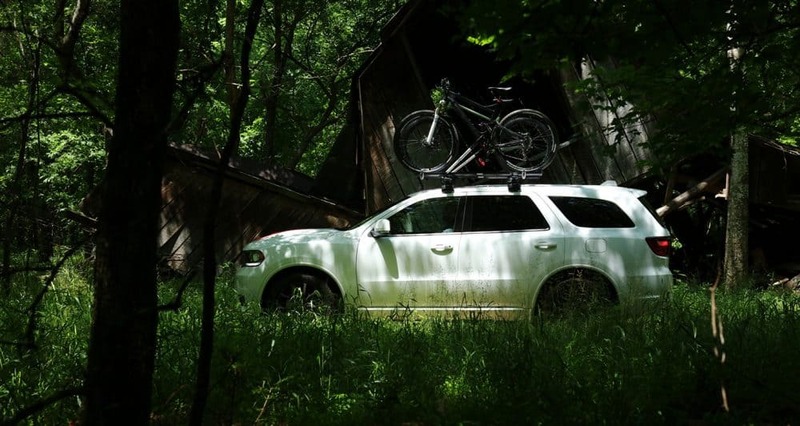 While you’re enjoying the power and comfort of the Durango, the SUV itself is acting as a bodyguard. 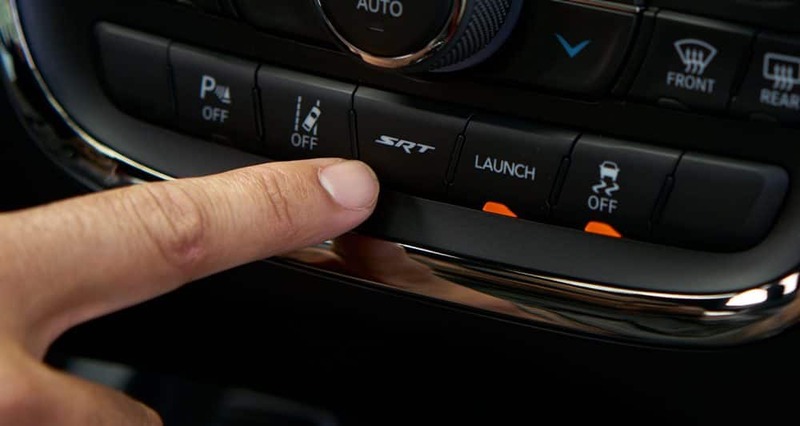 The Durango is offered with all-speed traction control, electronic stability control, rain-sensing windshield wipers, blind-spot monitoring, SiriusXM Guardian, and adaptive cruise control. The braking system itself is enhanced, with things like brake assist, rain brake support, electronic brake force distribution, and ready-alert braking. What trims come with the Durango? 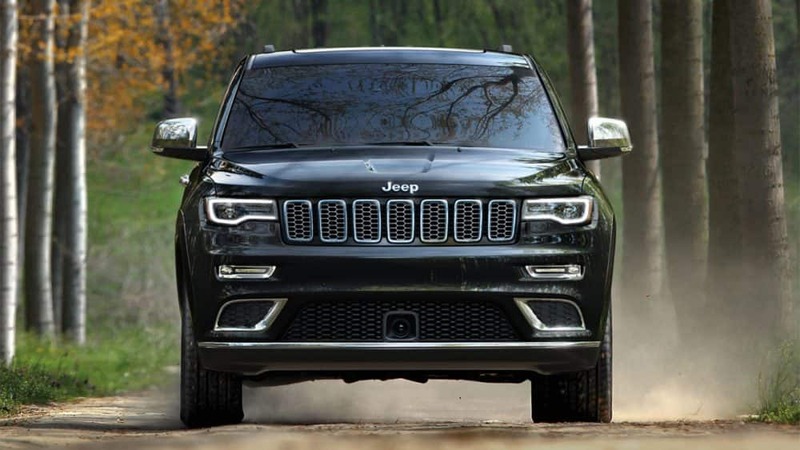 This three-row SUV comes in five different trim level options. The base trim, called SXT, comes with features like a 7-inch touchscreen interface, fog lights, a six-speaker sound system, keyless ignition and entry, cloth upholstery, Android Auto and Apple CarPlay, heated mirrors, a load-leveling rear suspension, 18-inch alloy wheels, a 50/50-split folding 3rd-row seat, a leather-wrapped steering wheel, a rearview camera, and tri-zone automatic climate control. Another available model, called Citadel, offers driver-seat memory settings, upgraded brakes, a nine-speaker Alpine audio system, front parking sensors, vinyl and leather upholstery, heated front- and second-row seats, a power-adjustable steering wheel with heating, an 8.4-inch touchscreen, a cargo cover, a sunroof, automatic high beams, roof-rail crossbars, and xenon headlights. Another model, the highest available, is the SRT. This trim adds an adaptive high-performance suspension, SRT Performance Pages, upgraded Brembo brakes, auto-leveling headlights, ventilated front seats, upgraded simulated-suede and leather upholstery, electronically controlled limited-slip differential, and performance-tuned steering. 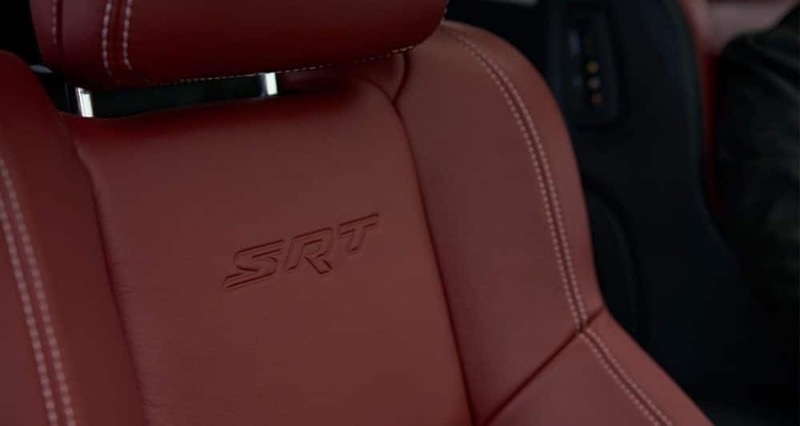 A few options you can add include full leather upholstery, the SRT Interior Appearance Group, a Lightweight Performance package, and the Technology Group package. What is the engine lineup? 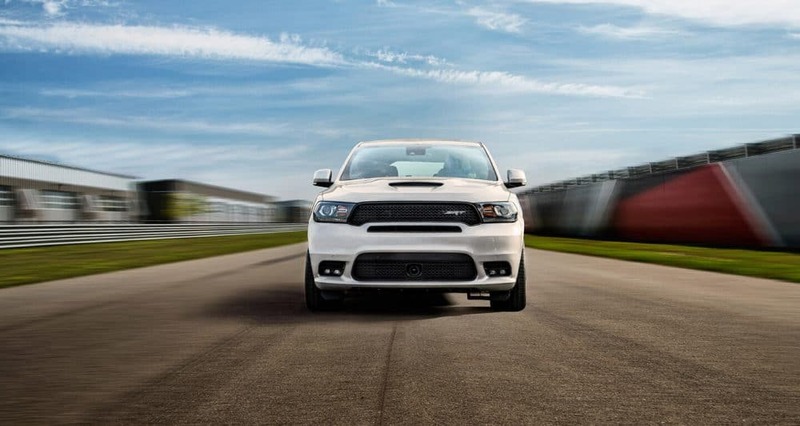 The 2019 Durango comes available with three different engines. The first engine, which comes in both single or dual exhaust, is a 3.6-liter V6. This engine can pump out around 295 horsepower and 260 pound-feet of torque. Rear-wheel drive is standard, although you can opt for all-wheel drive to help further aid you in poor driving conditions. The second engine is a 5.7-liter V8, which can crank out 360 hp and 390 pound-feet of torque. 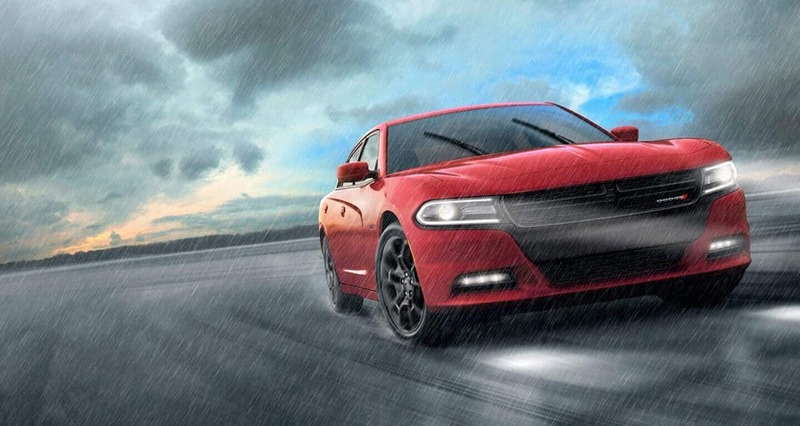 The third and final engine comes standard with all-wheel drive, and is a 6.4-liter V8. This engine produces up to 470 lb-ft of torque and 475 horsepower. 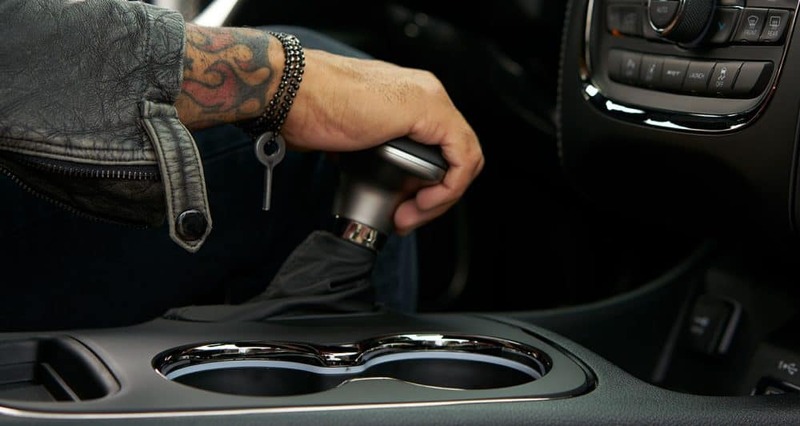 All of the available engines come with an 8-speed automatic transmission. Buy yourself the 2019 Dodge Durango, and you’ll be buying a bodyguard and a gymnasium. 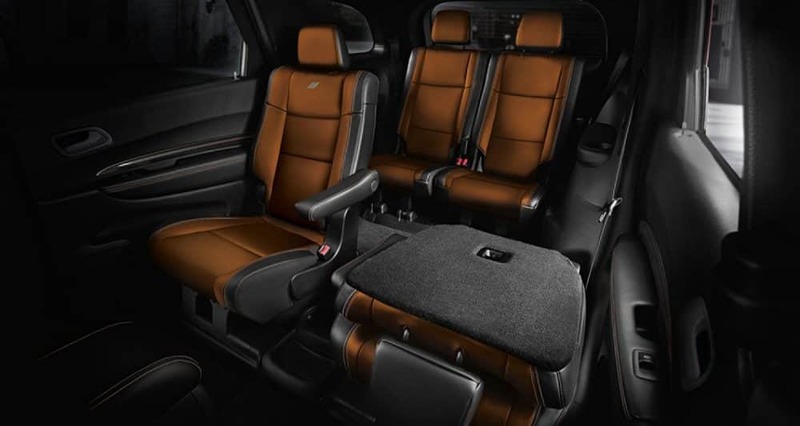 This fun-loving SUV has all of the room you could ever need for family and friends to hang out with you on a road trip, and with all of the available safety features, you can pay more attention to singing along with the Harmon Kardon audio system. Give us a call today to find out more!